It is like an epic movie in your mind when you follow those two tracks full of emotion and intensity. The warm sounds of Kisses and the speed up but not less deep soundlayers of Tears which you enjoy here in a 23:50 minutes long super extended version. 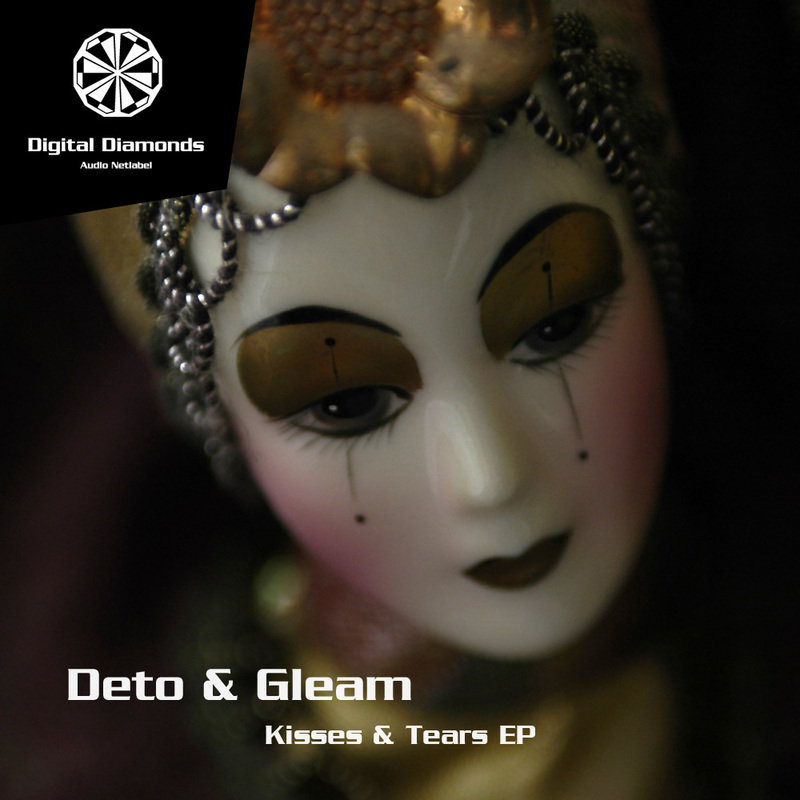 A second mutation of this track will be released on Deto & Gleam's upcoming album.